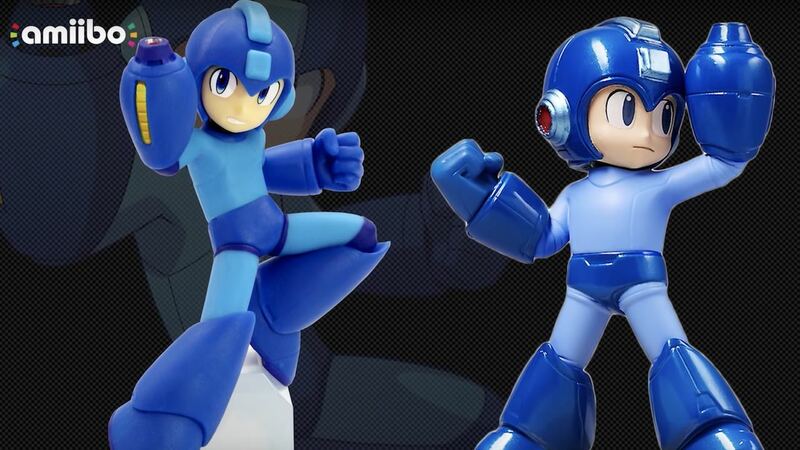 This week’s Nintendo Direct presentation saw Capcom reveal that Mega Man 11 will support amiibo and that, as revealed last week, a demo is now available on the Nintendo eShop. Whereas the Mega Man 11 demo presents you with an early chance to explore Block Man’s stage with Rush by your side, with three different difficulty options available to suit those that are checking out the Blue Bomber’s adventures for the first time as well as 8-bit veterans. Mega Man 11 will release worldwide on the Nintendo eShop for Nintendo Switch on October 2nd.